Smoked Garlic Powder: pungent, smoky flavour. highly versatile: An essential seasoning in every kitchen. This stuff is fantastic. Bought some at Sainsbury’s and just used some tonight in a red pepper and goats cheese pasta sauce instead of fresh garlic. I used a heaped teaspoon to flavour two servings of sauce – added it in with the onions and sauteed onions and garlic powder together. This worked really well – you could taste the smokiness of the garlic without it overpowering the dish. I’ll be using this a lot I think, and will likely be buying more and trying some of the other interesting herbs, spices and blends from these guys! This is amazing use it on steaks, mash potatoes, egg mayo virtually anything. used to get it from Sainsbugs but they have stopped selling it so ordered on line and it was delivered less than 24 Hrs. later-stunning service. William – September 8th 2016. As with previous reviewers, I had purchased the garlic powder from our local Sainsbury store. Sadly they no longer stock the product so I ordered it on line. Seasoned Pioneers processed the order efficiently and it was dispatched and received very promptly, excellent service and their other products also look enticing. We would not be without the seasoning and use it practically on a daily basis with soups, sauces, on all form of meat and fish dishes, with pasta and pizzas. 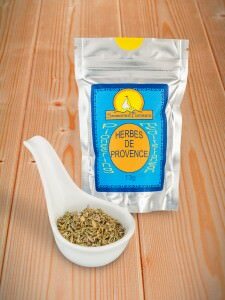 It gives excellent flavour and enhances many dishes. Fantastic product, I have recommended it to everyone. It is fantastic. on prawns, makes frittata a thing of joy, but I add it to EVERYTHING I cook, it makes such a diffference to the taste, food is so short of flavour these days, this brings out all the taste. 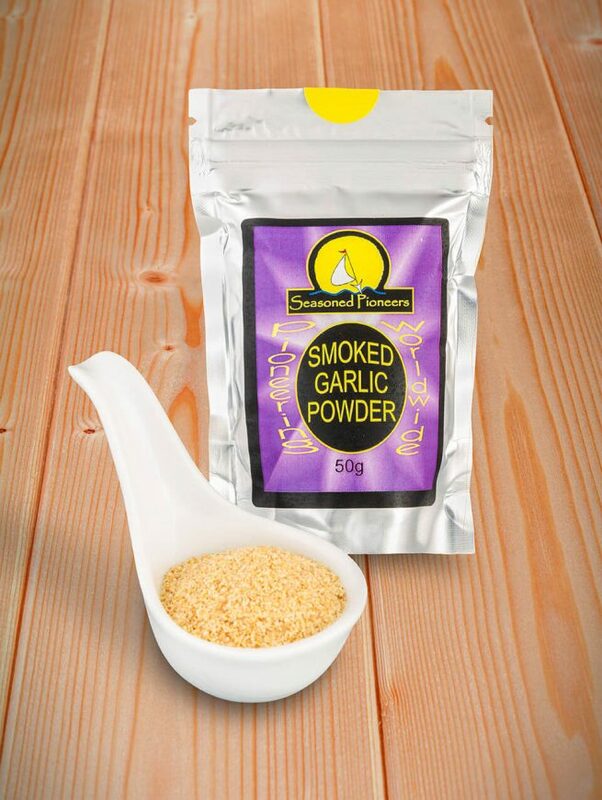 It makes Italian food taste like it actually smells, which I have not found with any other product, I have invariably been disappointed when I have gone to an italian restaurant, smells great, taste not so good, I now cook mine at home and get all the flavour I love thanks to this smoked garlic. Because it isn’t a salt, you can add as much as you want, not that you need lots of this, it is an absolutely marvellous product. I can’t praise it hightly enough, Sainsburys did me a favour stopping stocking it, it is actually cheaper to buy direct and I have been really pleased with the sales and service, Can’t fault. 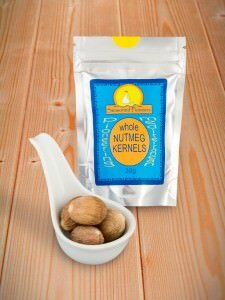 Love this product – again originally bought in Sainsbury’s, but purchased this time on line. I started out fairly cautiously with it , but now it goes in almost everything I cook! Versatile and delicious – hard not to stick it in everything! This stuff is just brilliant. I found this in a supermarket once, tried it on the off chance and have been hooked ever since. This ginger and a touch of nutmeg in everything! Perfectly packed, perfect delivery, perfect taste, in fact a perfect product that does exactly what it says on the tin. 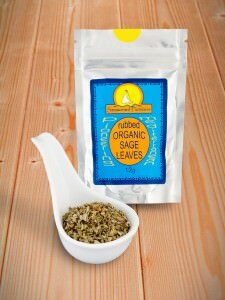 I would not want to be without this in my kitchen, it adds such a deep flavour to meals.